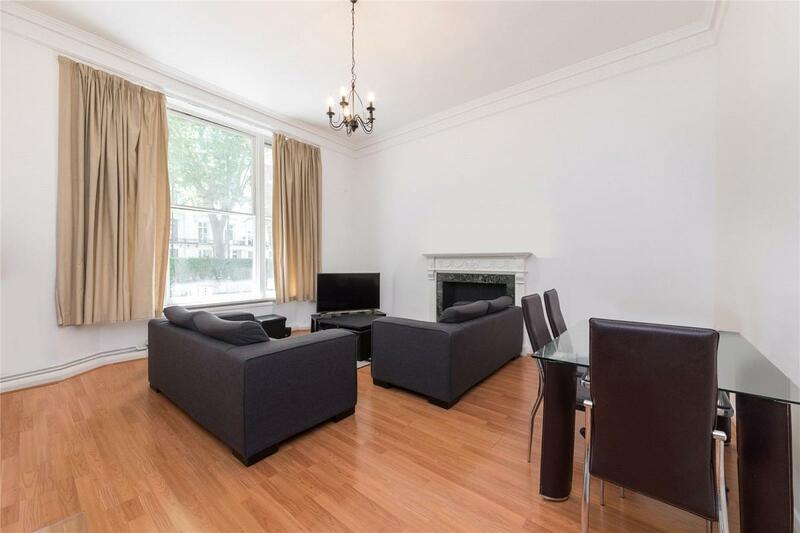 A 653 sqft ground floor one bedroom apartment close to Paddington Station & Hyde Park. 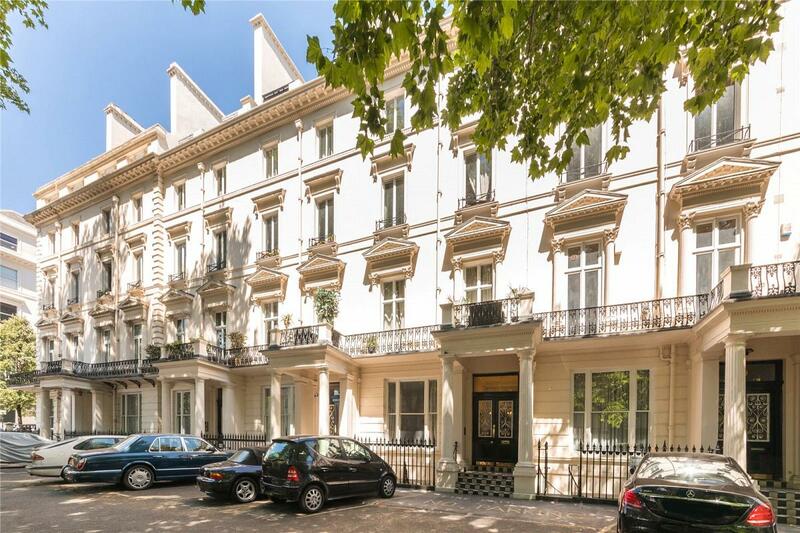 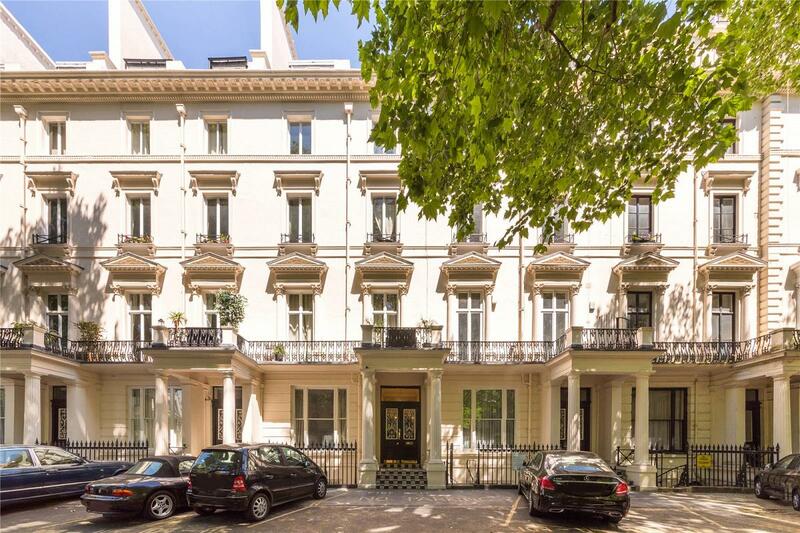 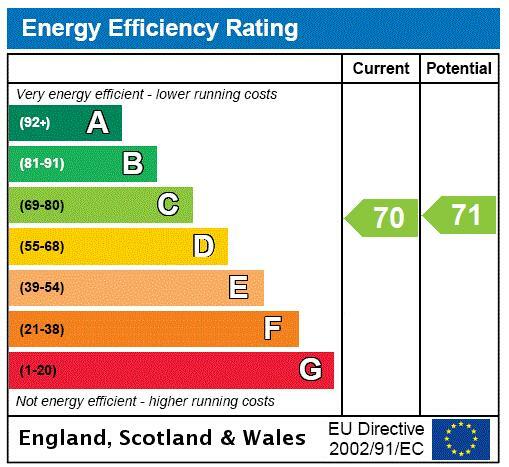 This property is located on the tree lined Westbourne Terrace & would serve well as a London pad or rental investment. 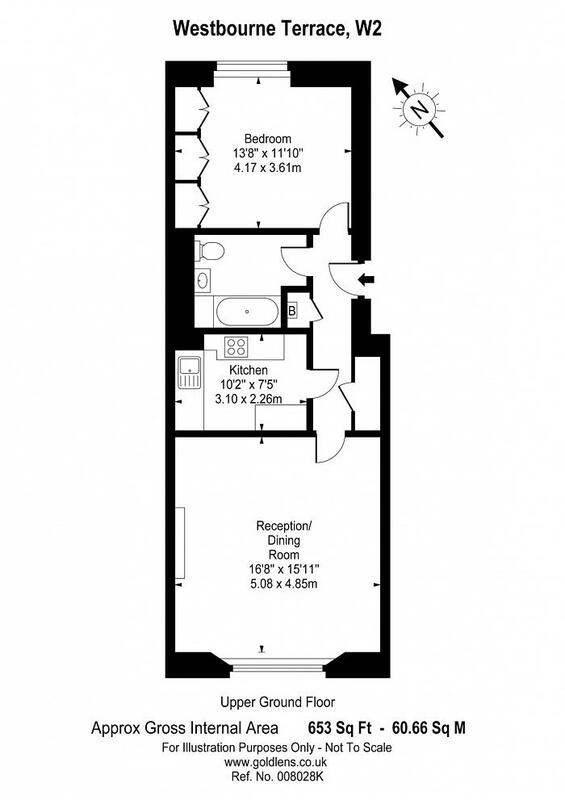 Off-street parking available by permit. 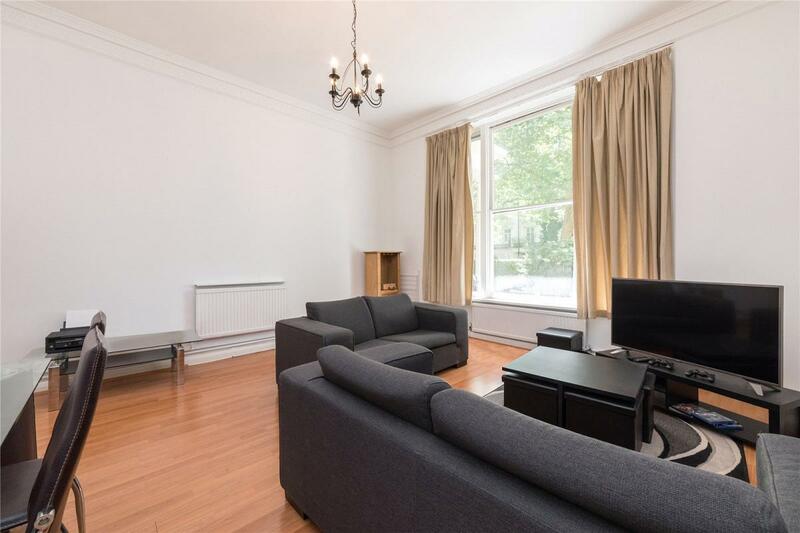 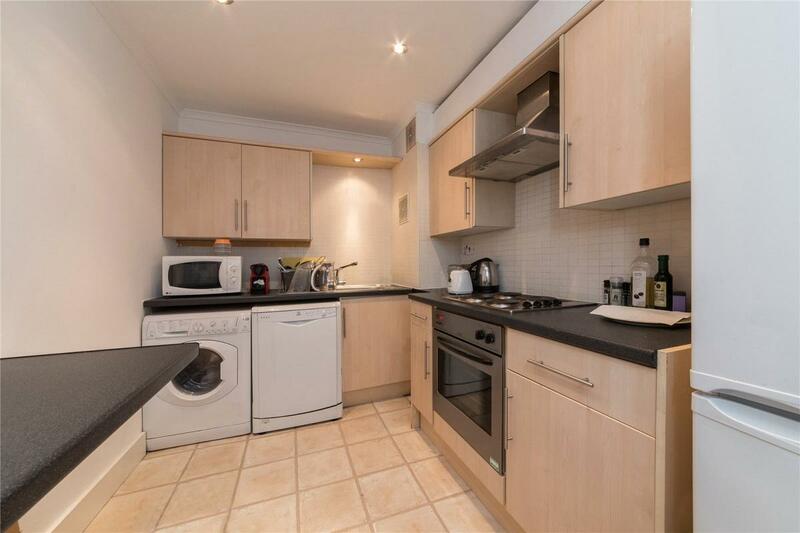 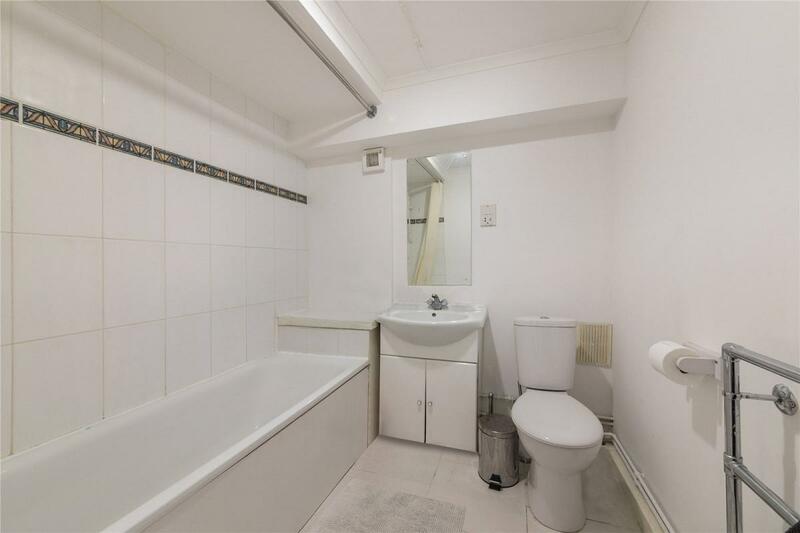 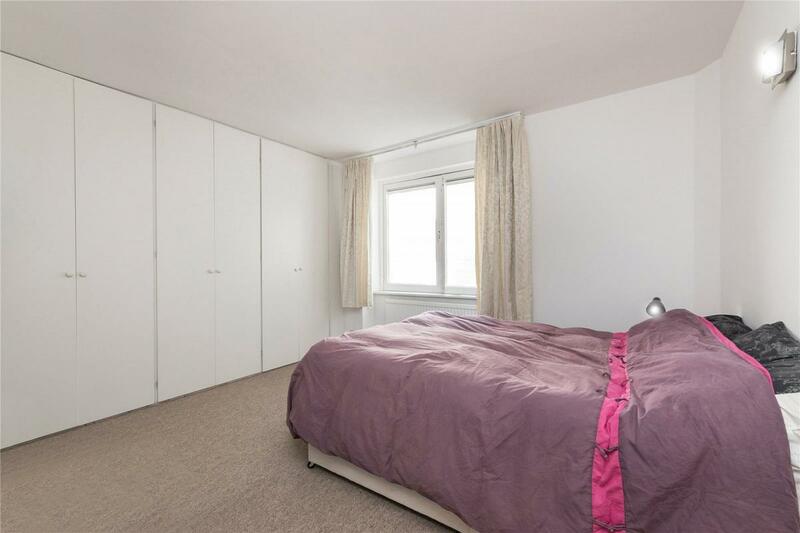 "A 653 sqft ground floor one bedroom apartment close to Paddington Station & Hyde Park."